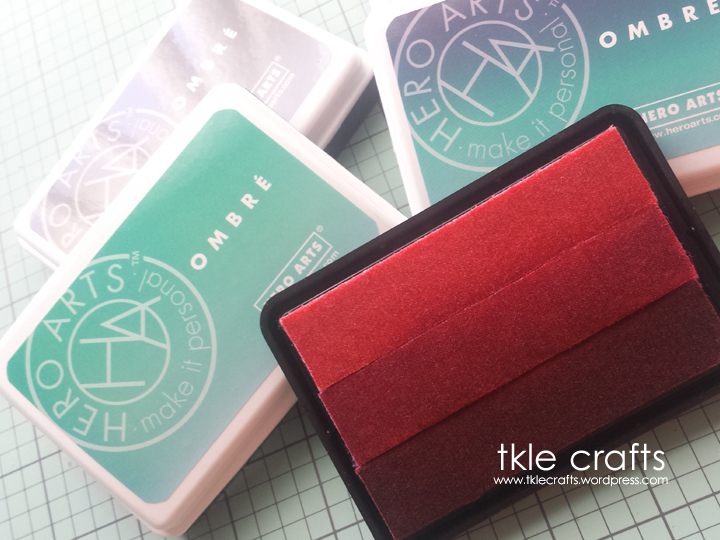 These ink pads are just so awesome! As you can see they have three separate ink pad strips in one. 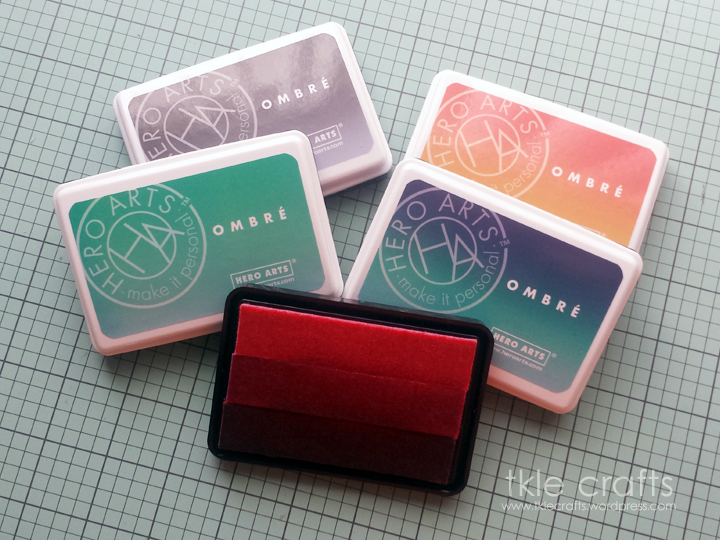 The best way to get a great result is to pat the stamp back and forth so that the colors blend together. I absolutely love the results. 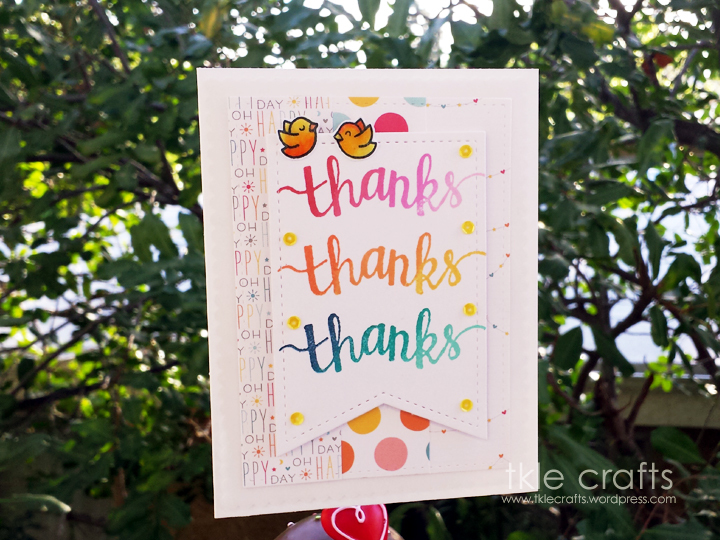 The color combinations are great for sentiments and background stamps! 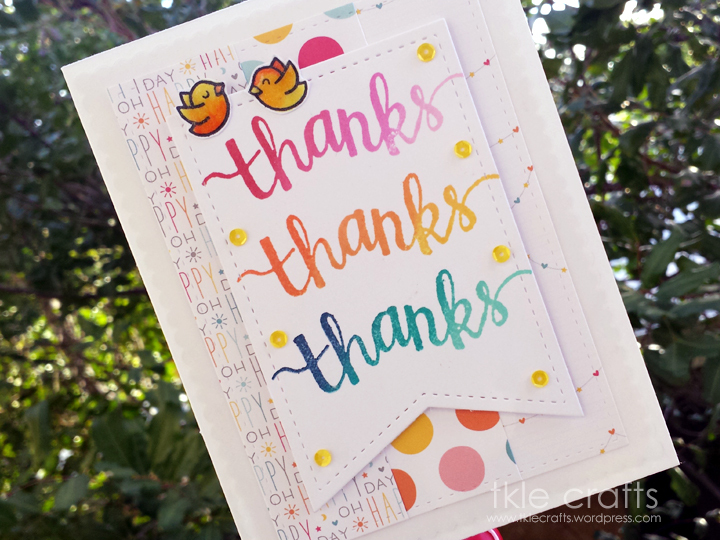 So excited because these ink pads are perfect for Spring theme cards! =) Happy Spring!